Last month we held the first event in 2018: Stamegna Network Beauty Care & Premium Selective Beauty Care in Milan. 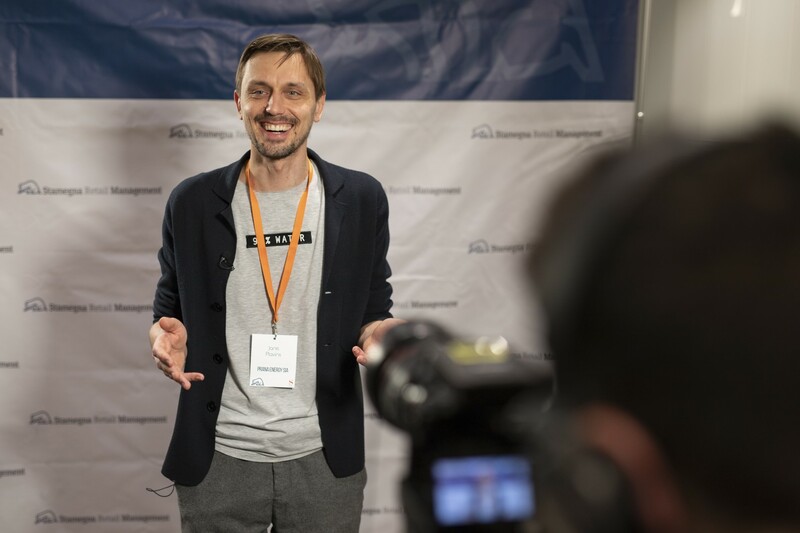 This time we connected 52 buyers and 49 manufacturers from all over the world by organizing 1 092 business meetings in 24 hours. The event took place in Hilton Milan**** Via Luigi Galvani and had an impressive atmosphere of ebullient international trade. Every participant had an individually planned schedule with at least 20 meetings per day. Every meeting had a presentation part where sellers could demonstrate best features of their inventions. 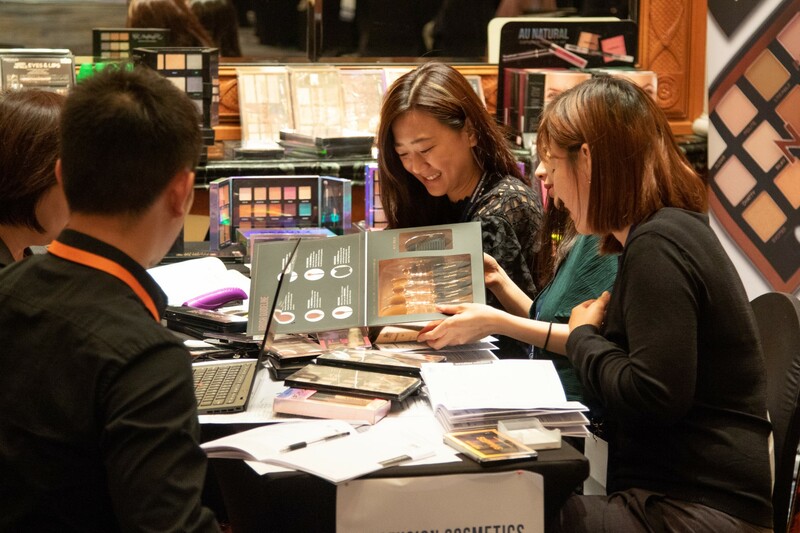 Considering the beauty framework we were enjoying observation off makeup goods and tools, haircare novelties, skincare and personal care products. Since everyone wanted to maximize the networking capacity, business remained a primary goal even during the coffee breaks and lunch. 40% of the manufacturers were Stamegna Primary Contacts that use the Stamegna Network to conquer new markets. Some attendees were fast enough to negotiate contracts and place orders straight away. We want to express our gratitude to every company and entrepreneur that keep visiting our events for years. We will be glad to meet you again in Miami, Hong Kong and Amsterdam. Visit our gallery for the event’s pictures and feel free to share. 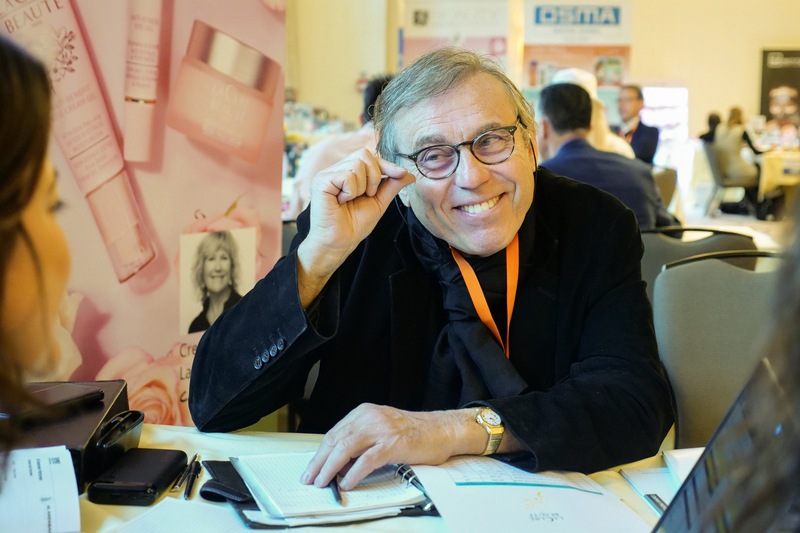 Don't miss the video from the Stamegna Beauty Network in Milan.